Pet Cremation Services & Richmond Pet Memorial Park offers the most affordable pet burial services! If you need animal cremation in Richmond, VA, come visit us at Pet Cremation Services & Richmond Pet Memorial Park! If you want the best pet cemetery in Richmond, VA, please come see us at Pet Cremation Services & Richmond Pet Memorial Park! If you need pet funeral services in Richmond, VA, please give us a call at Pet Cremation Services & Richmond Pet Memorial Park! 10% Off Any Purchase: Cremation, Urns, Burials, etc. Millions of people across the United States have pets that are incredibly important to them and view them as a legitimate part of their family. Animals can provide us with laughter, companionship, and will always be there when we need them the most. 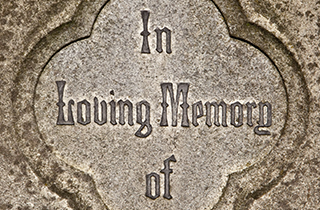 It can be heartbreaking to lose a pet, especially if you grew up with them, and that is why we want to provide the people of Richmond, VA with the chance to pay their respects to their deceased animals. 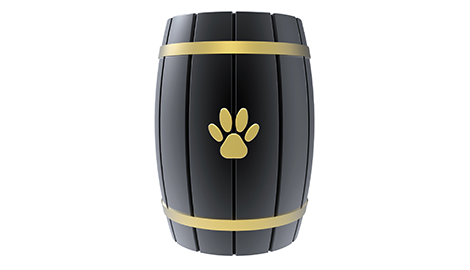 We believe in treating your pets with much respect at Pet Cremation Services & Richmond Pet Memorial Park and offer a variety of services that give pet owners the opportunity to have a lasting memory of their beloved pets. 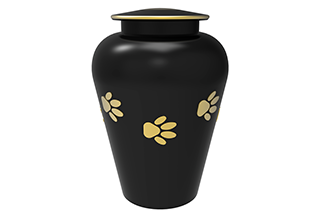 We specialize in cremation services and have several beautiful urns available for people who want to keep the remains of their pets in their home as a tribute to their memory. 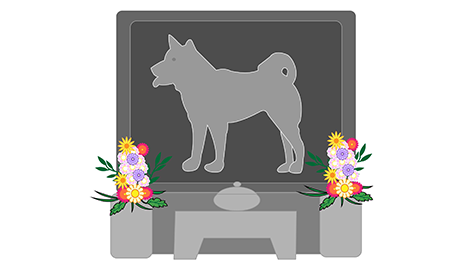 We also offer funeral services for pet owners who want to pay proper respects to their pets who have passed away and we have a lovely pet cemetery that can allow you to have a place where you can come see your pet every day of the week. Our prices for all of our services are incredibly affordable and we will do everything we can to see that we take care of all of your needs when you contact us. 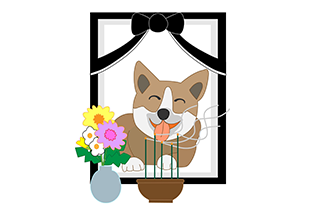 We know how much people love animals, which is why we want to help animal lovers pay their final respects for the pets that they have lost. 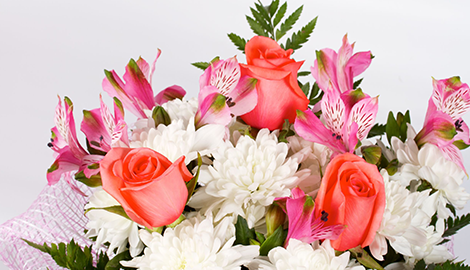 Get in touch with us today and receive 10% off any purchase: cremation, urns, burials, etc.